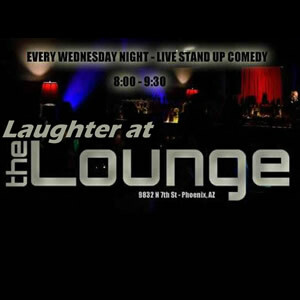 Catch this comedy showcase every Wednesday Night! 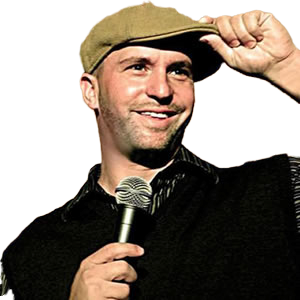 Bryan Ricci hosts some of the Phoenix area's top comedian's, along with visiting comics from across the country. Get there early for this 8:00 PM free show as it fills up fast.